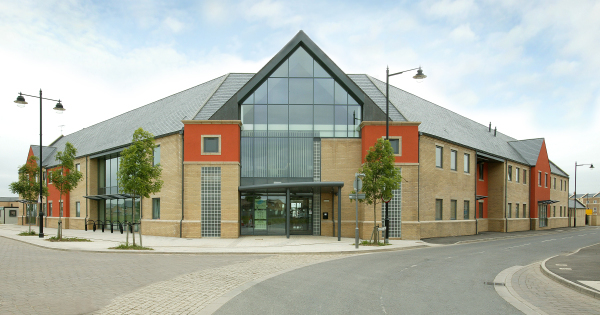 A new multi service provider building within the new settlement of Cambourne. 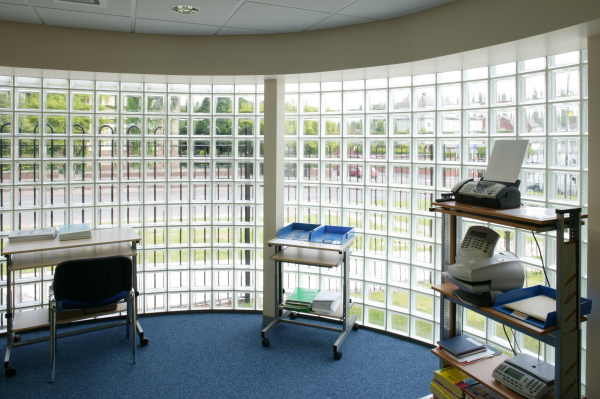 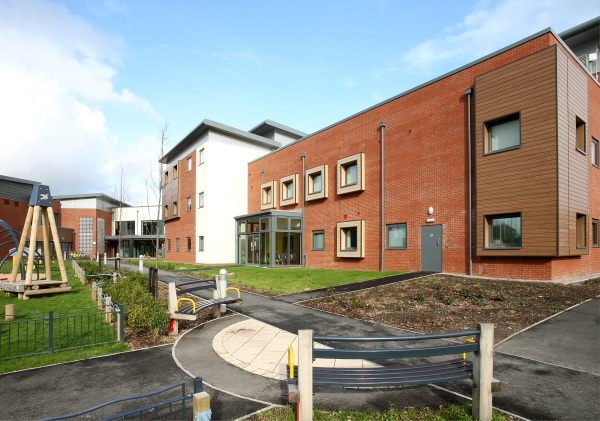 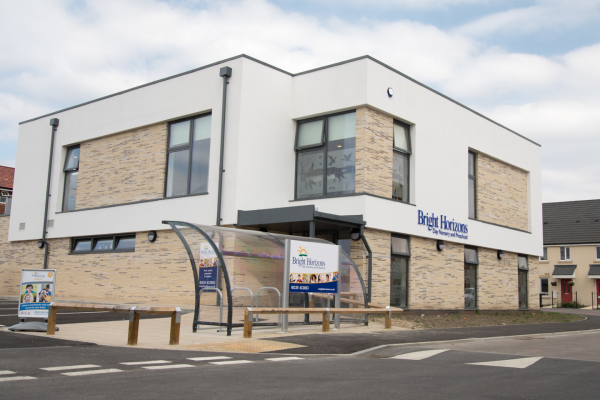 A strict design code from the local authority determined the mass and external appearance of this development, which included a GP Surgery, Primary Care Trust offices, a library, Trading Standards, Council Touchdown and Police facilities. 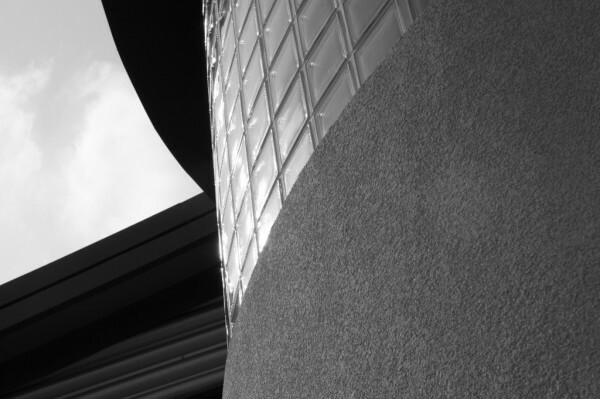 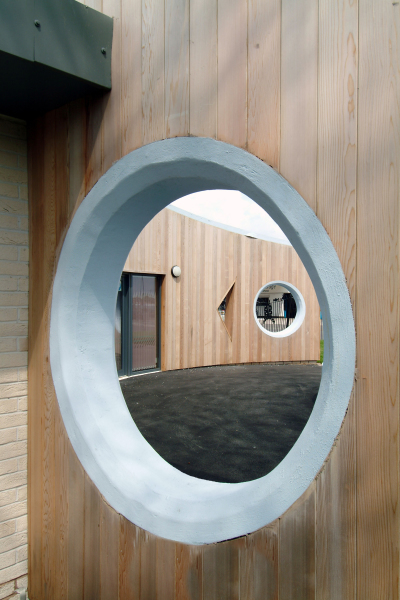 The local community were involved in elements of the design, including a local glass artist who designed a reflecting ellipse within the glazed atrium. 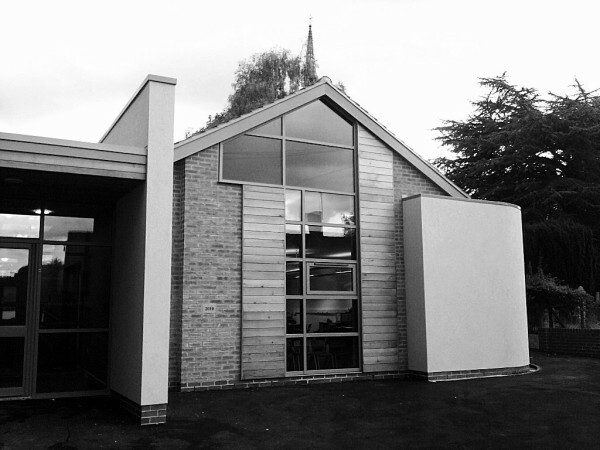 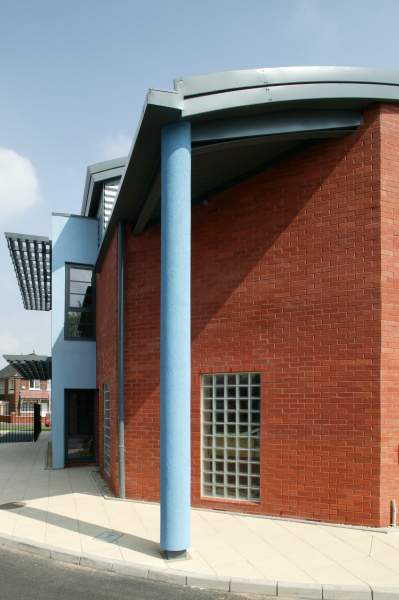 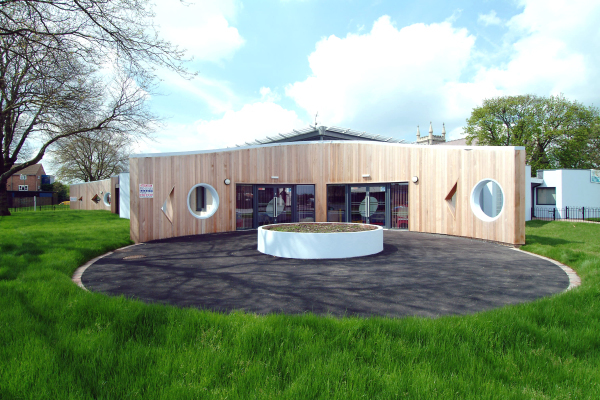 This building won the Beacon Award for Cambridgeshire County Council. 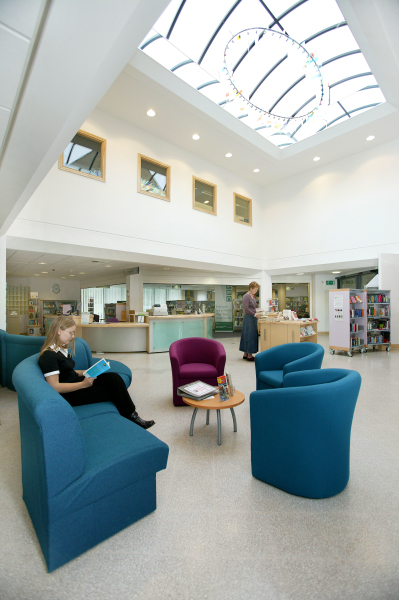 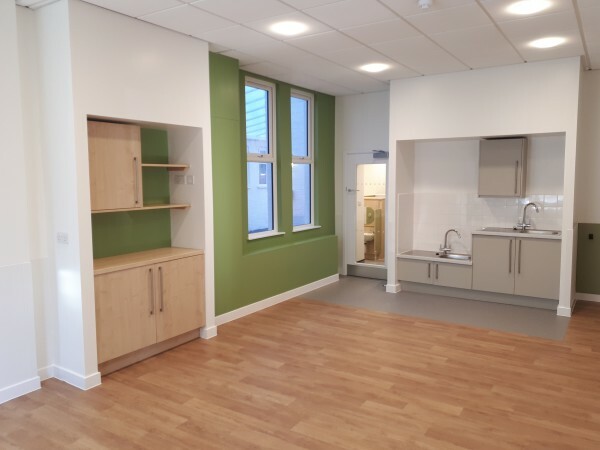 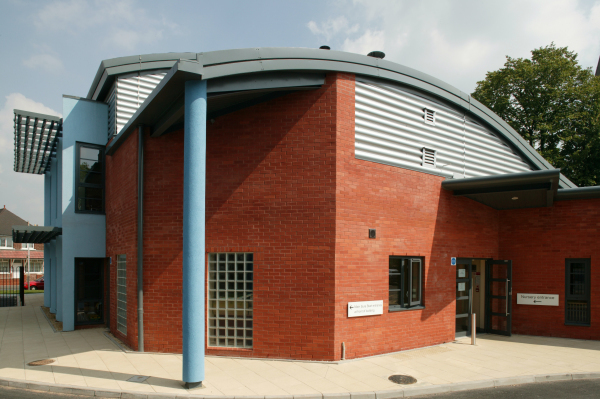 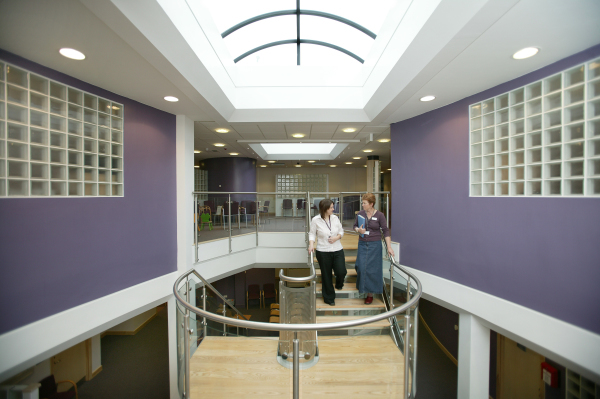 The Health Centre provides accommodation for 3 GP practices and a range of PCT accommodation with Pharmacy and a Cafe which sits within the shared 2 storey atrium linking the health with the leisure centre. 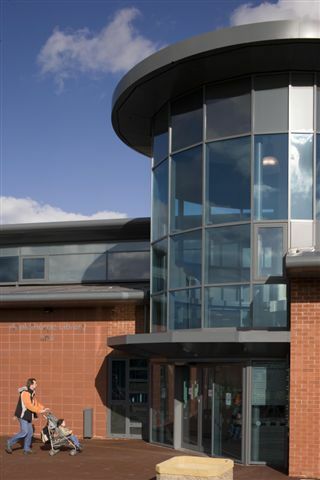 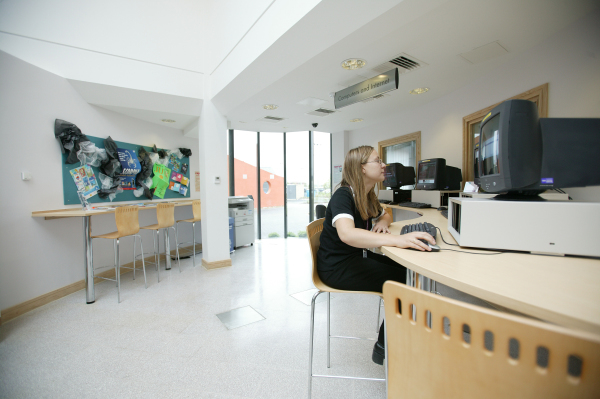 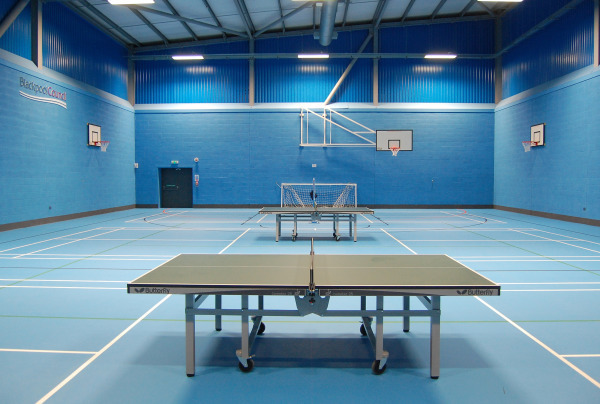 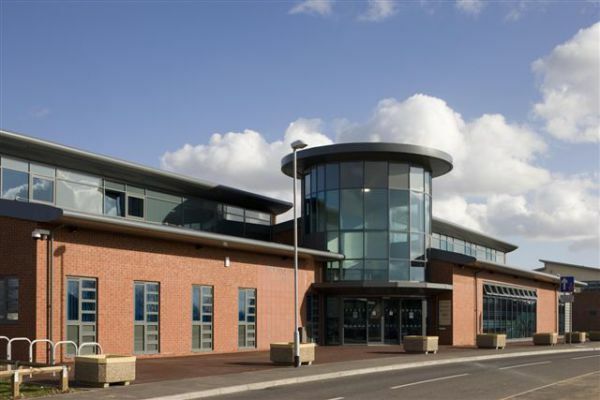 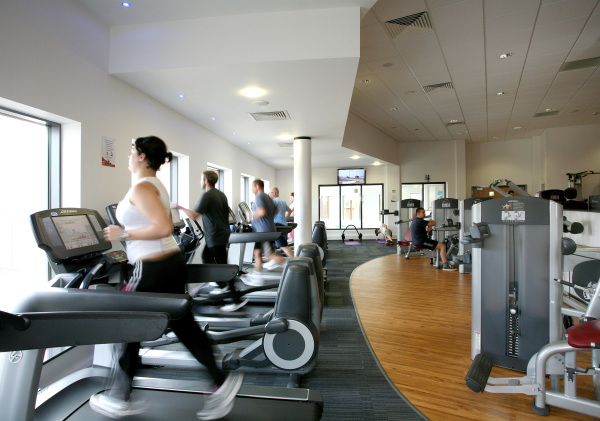 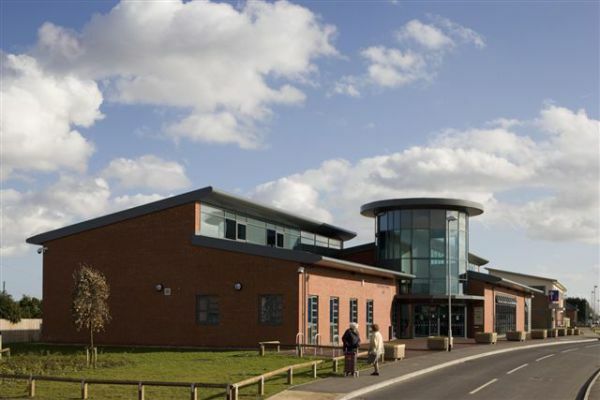 The Leisure centre comprises a high quality gym and fitness facilities, a Sports Hall and a new Library connected to the swimming pool. 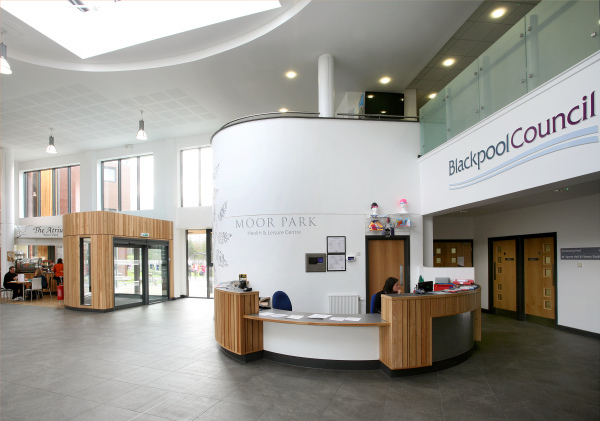 Winner of 'best new build' at the Blackpool Civic Trust Awards 2011. 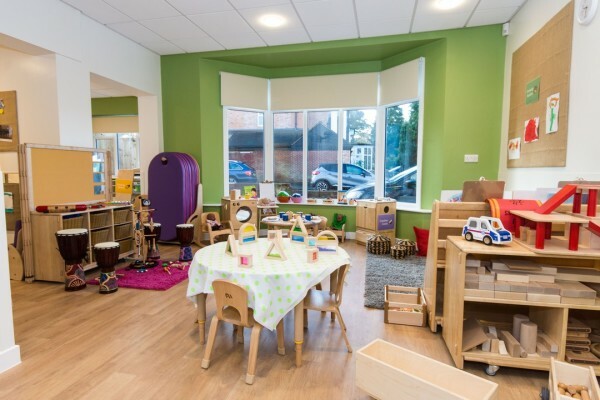 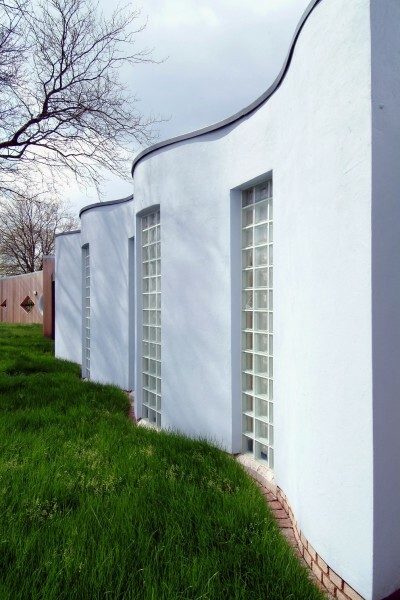 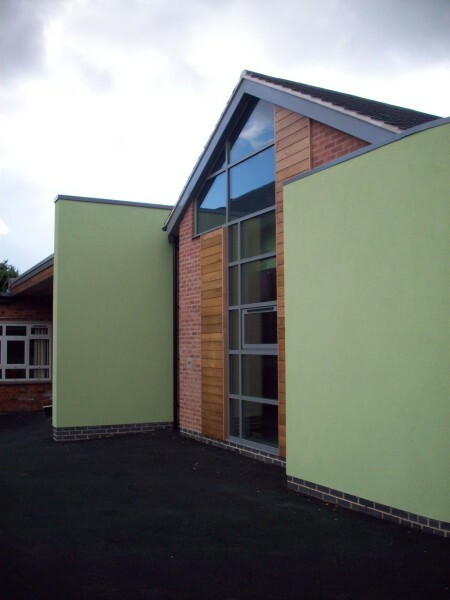 A landmark nursery building within a deprived area of Bloxwich, which provided exciting, vibrant and stimulating environments for 0-5 year olds. 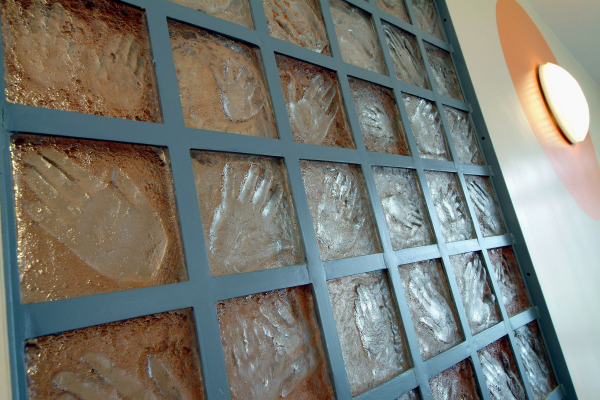 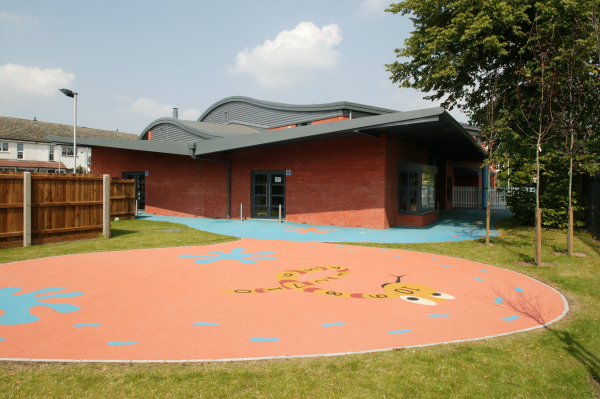 This included outside play areas designed and manufactured by a specialist arts group. 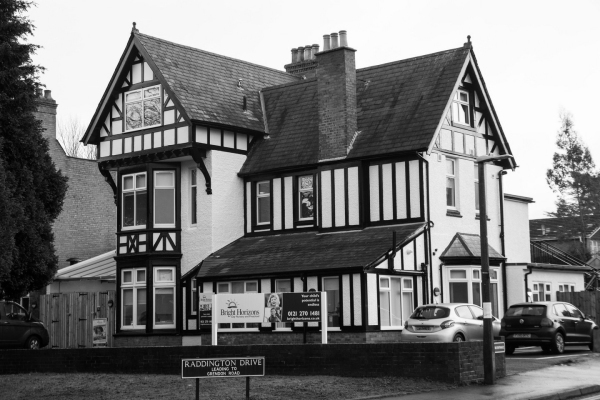 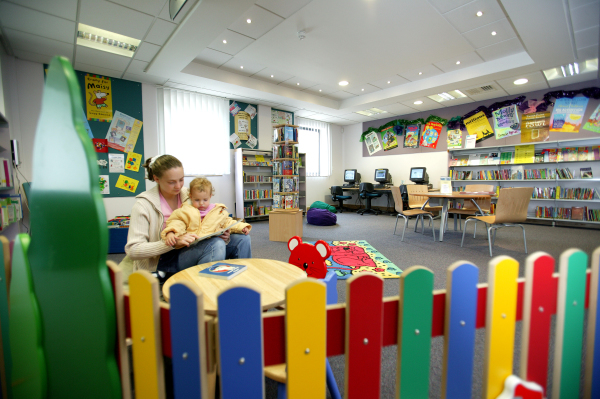 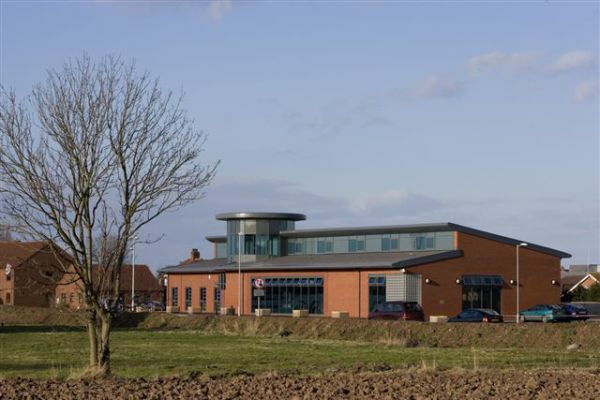 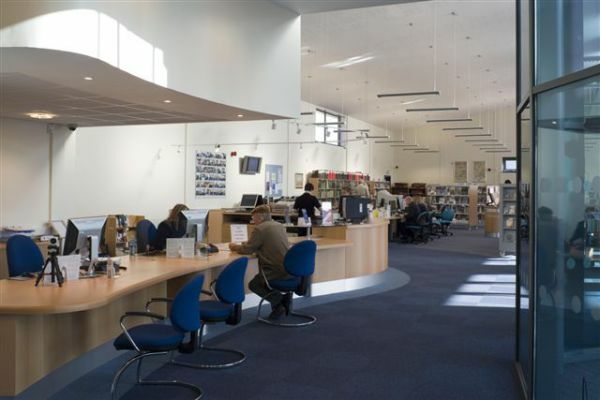 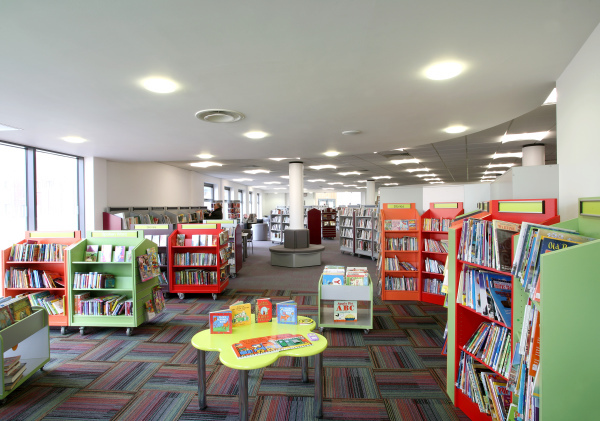 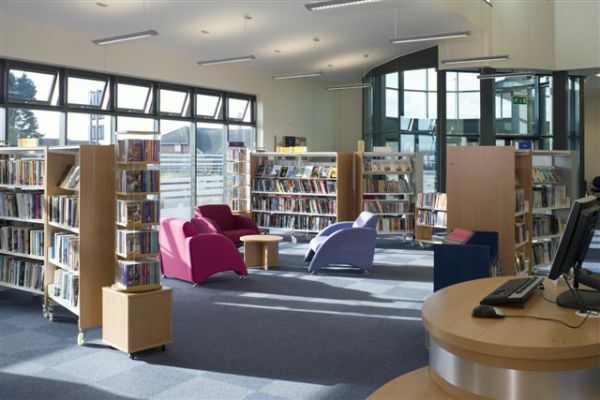 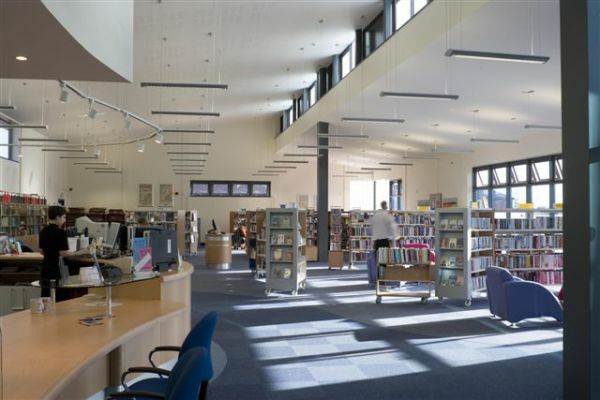 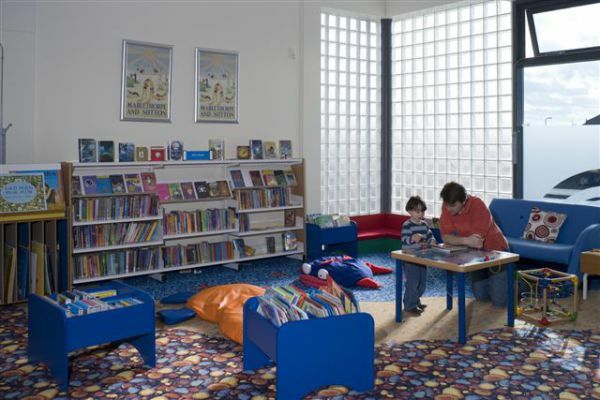 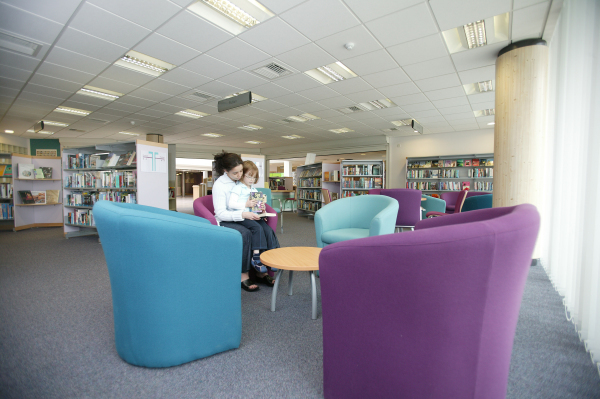 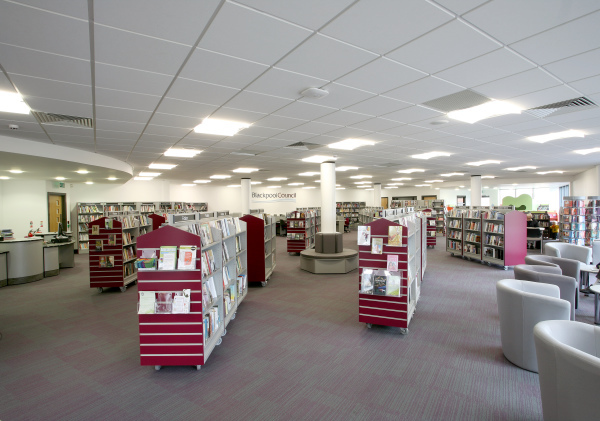 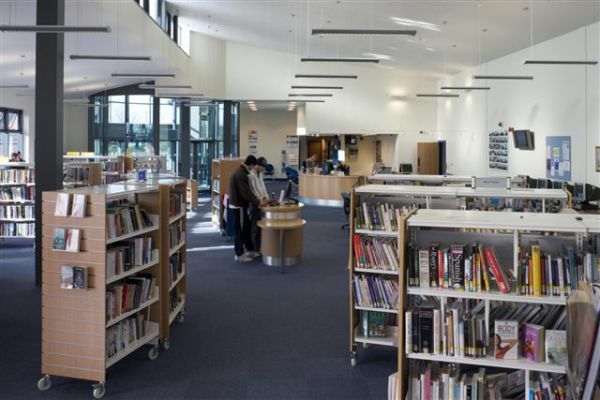 Mablethorpe Library is located in Lincolnshire and offers a wide range of activities and facilities for local residents. 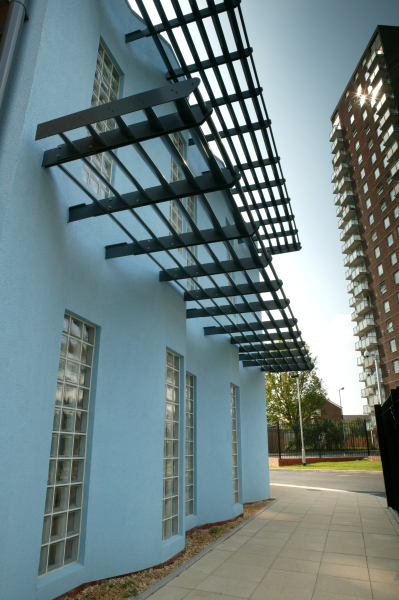 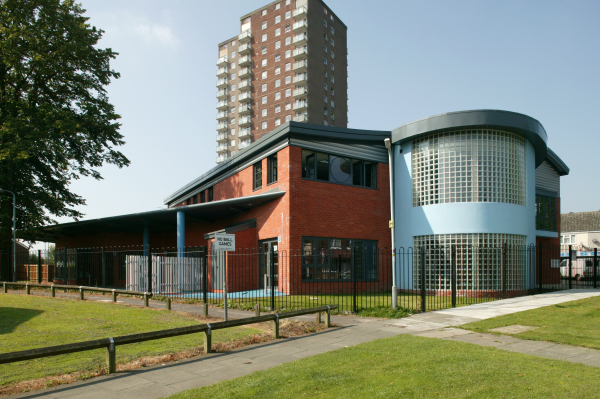 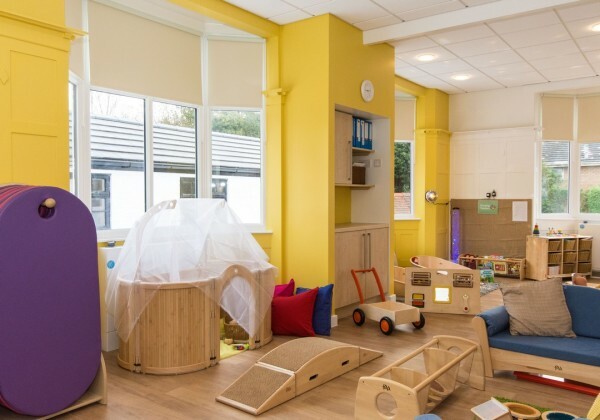 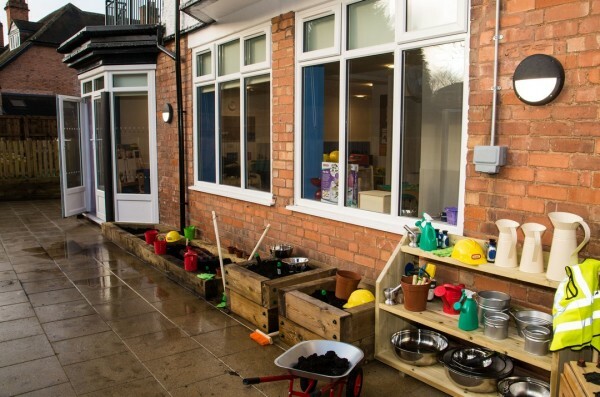 A landmark nursery building within a deprived area of Wolverhampton, which provided exciting, vibrant and stimulating environments for 0-5 year olds. 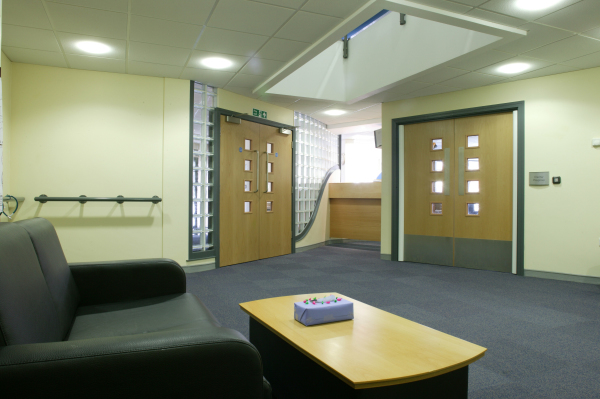 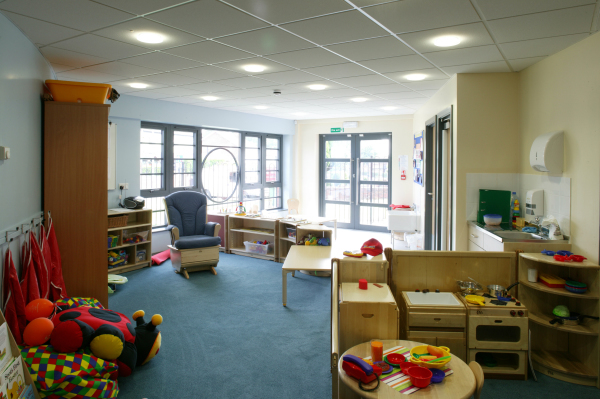 This included a sensory room, and meeting rooms for local community groups. 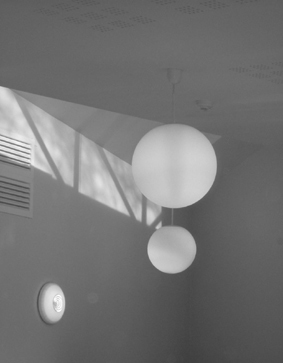 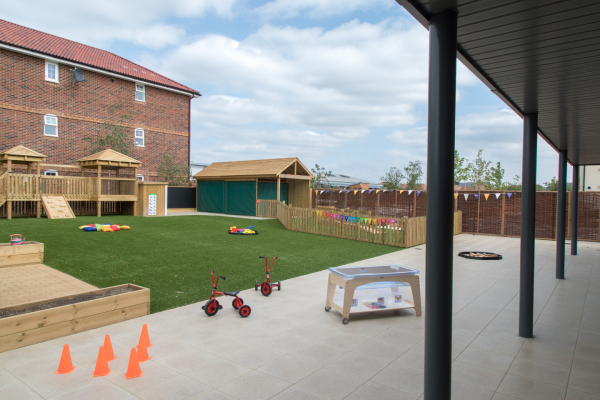 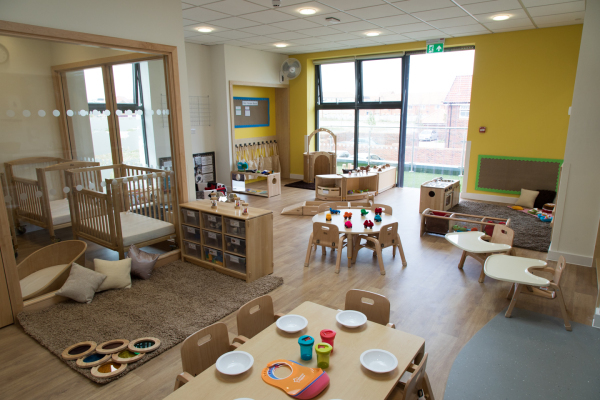 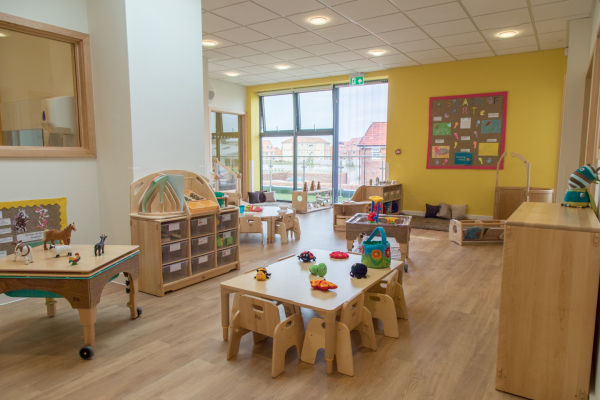 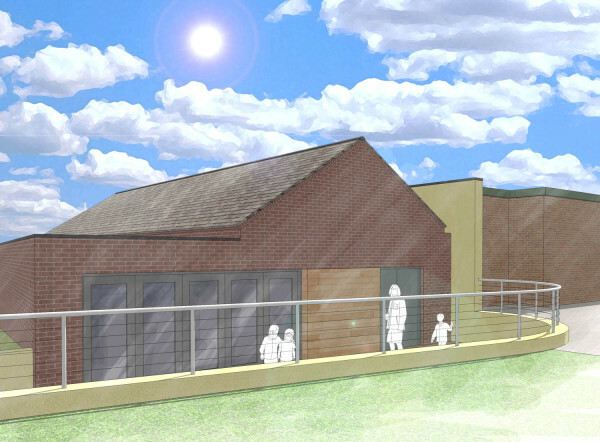 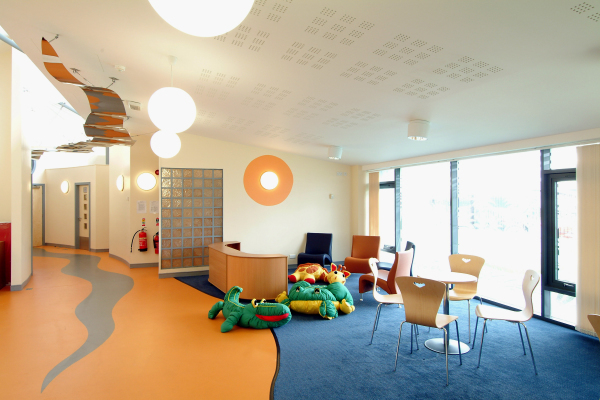 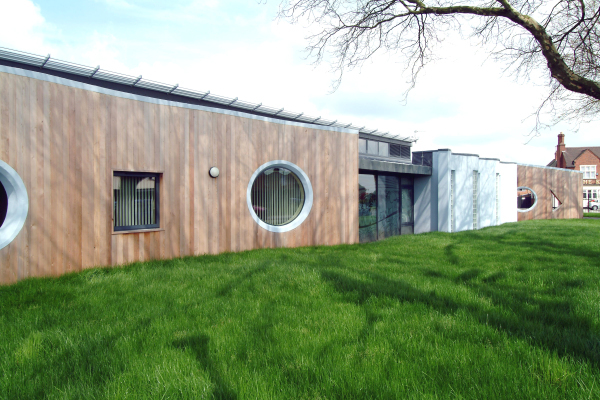 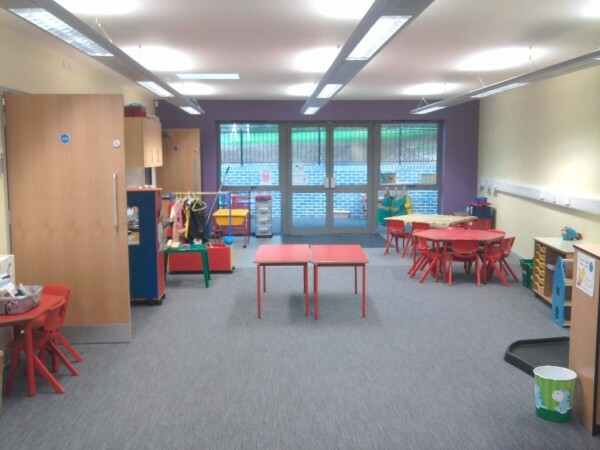 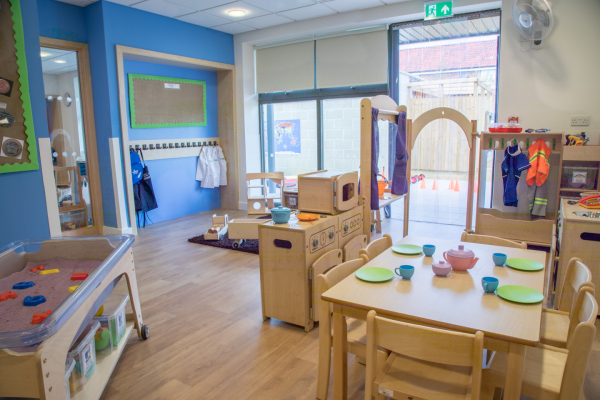 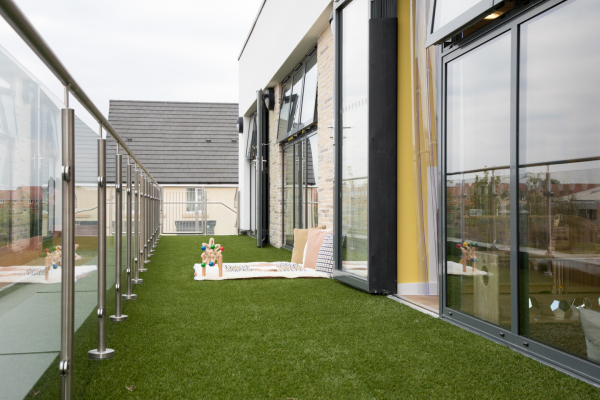 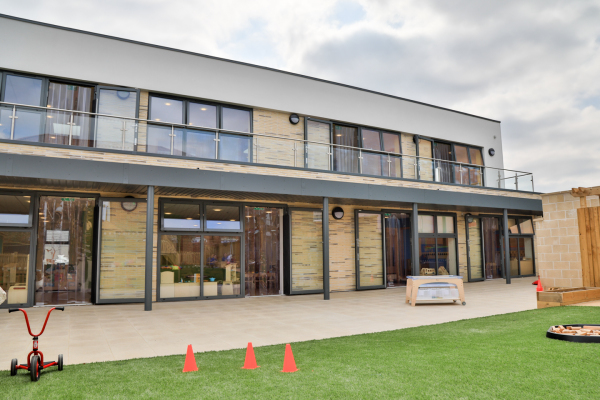 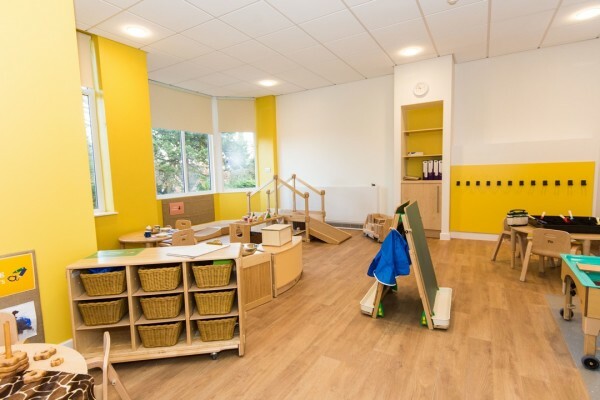 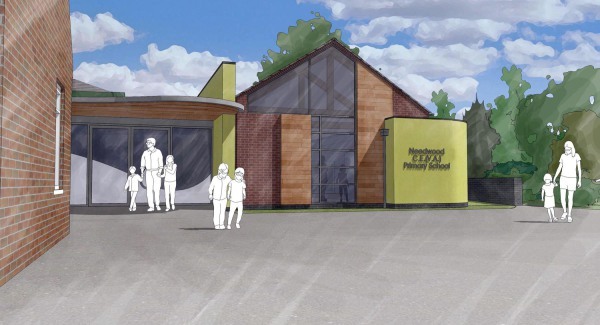 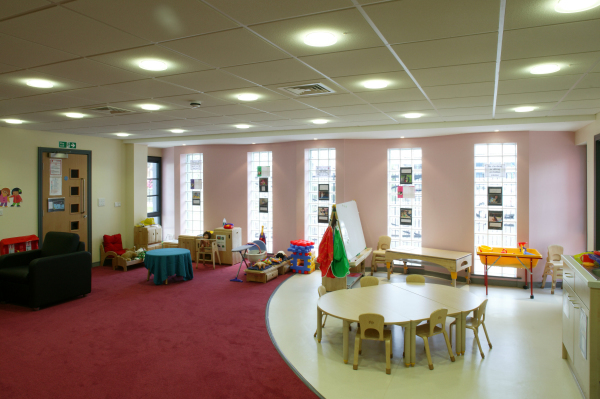 New, modern, purpose built children’s nursery for a national operator within a large, new development area. 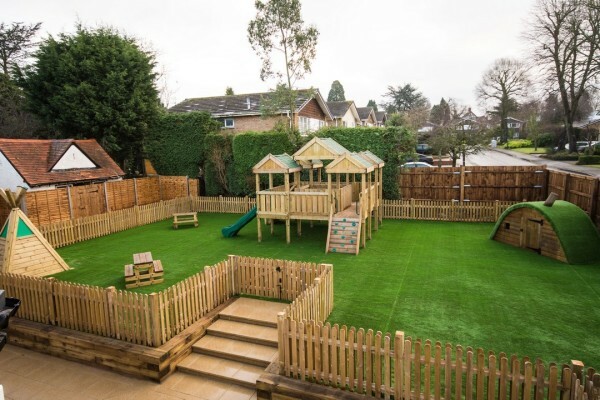 Full redevelopment and refurbishment of an existing hotel into a children’s nursery including external play areas and car parking.